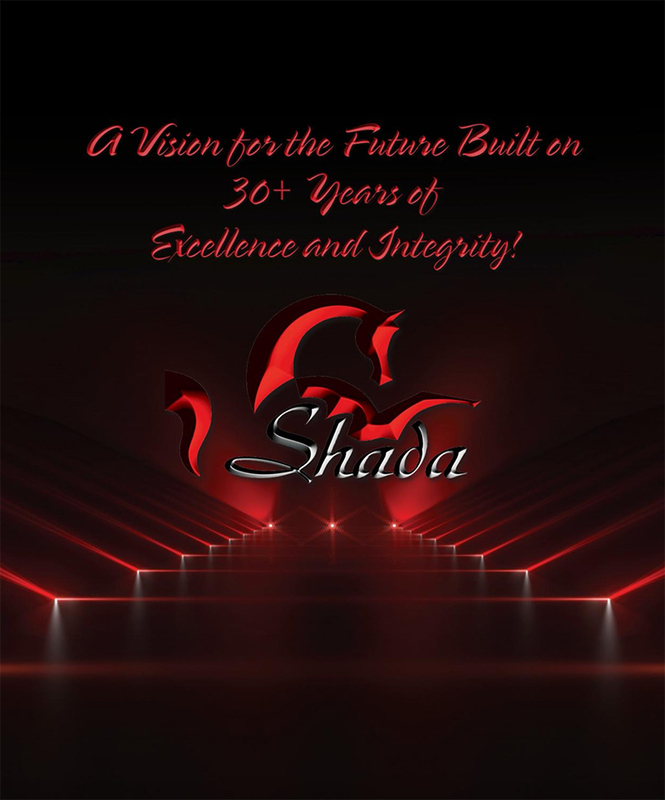 with Excellence and Integrity for over 25 years! 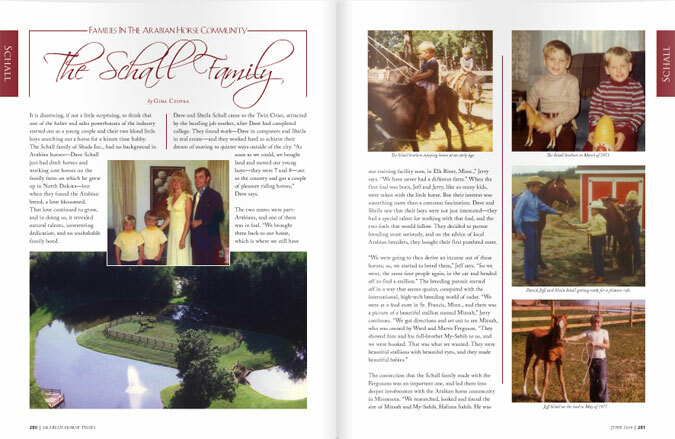 A family’s success story built on dedication and belief in one another, an understanding that we are entrusted with the world's greatest breed, by the breed’s most avid enthusiasts. 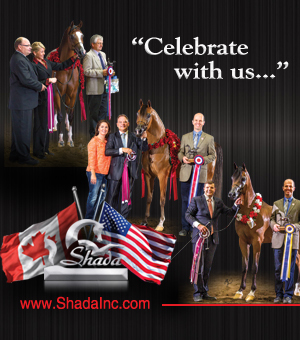 A humble heart grateful for all we have been blessed with! 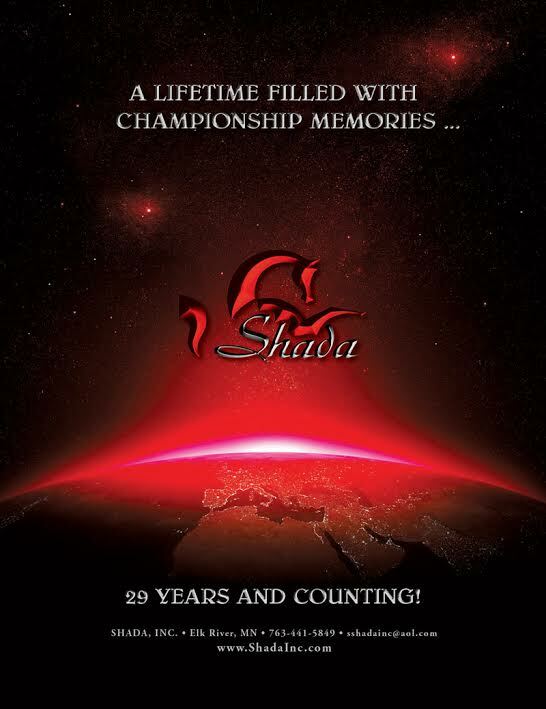 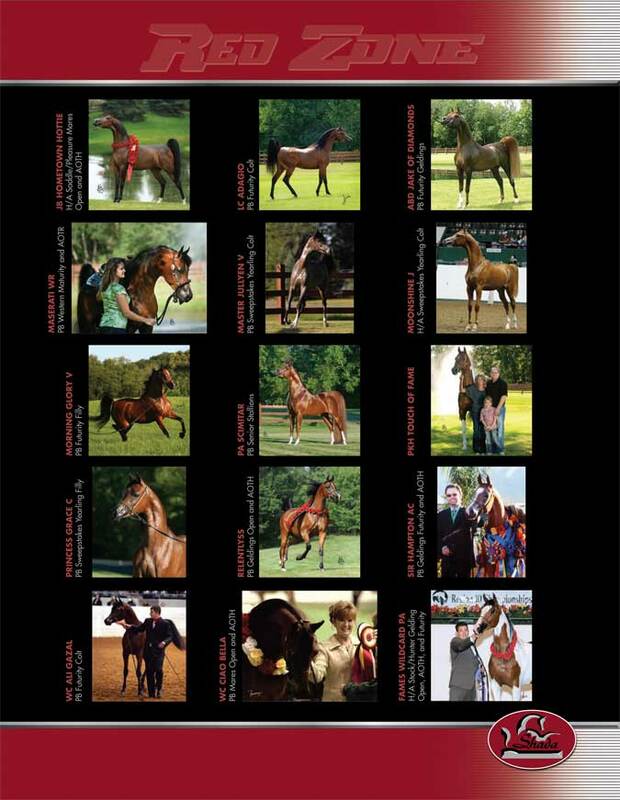 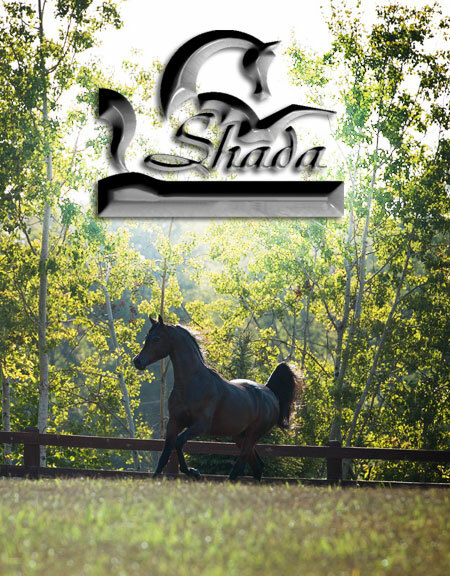 Shada invites you to explore our website, talk to our clients and friends and become involved in the passion called “The Arabian Horse”. 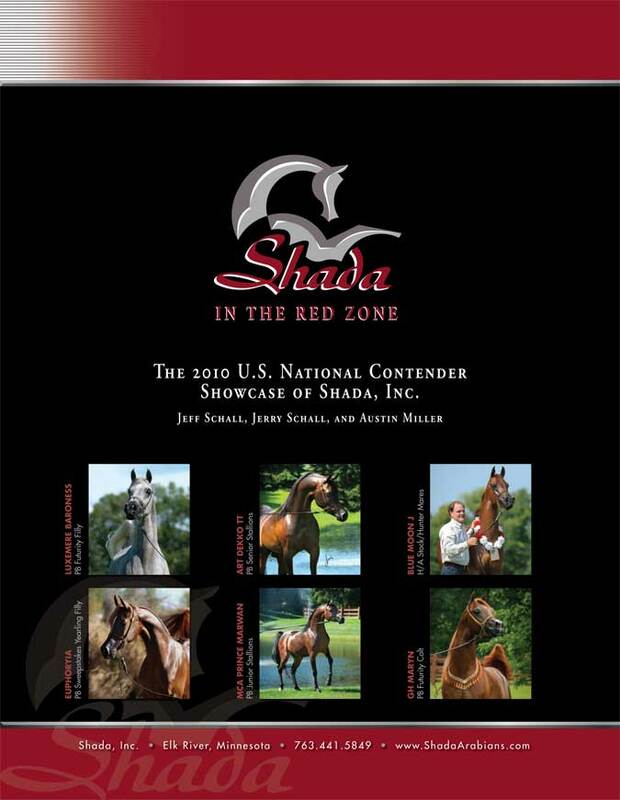 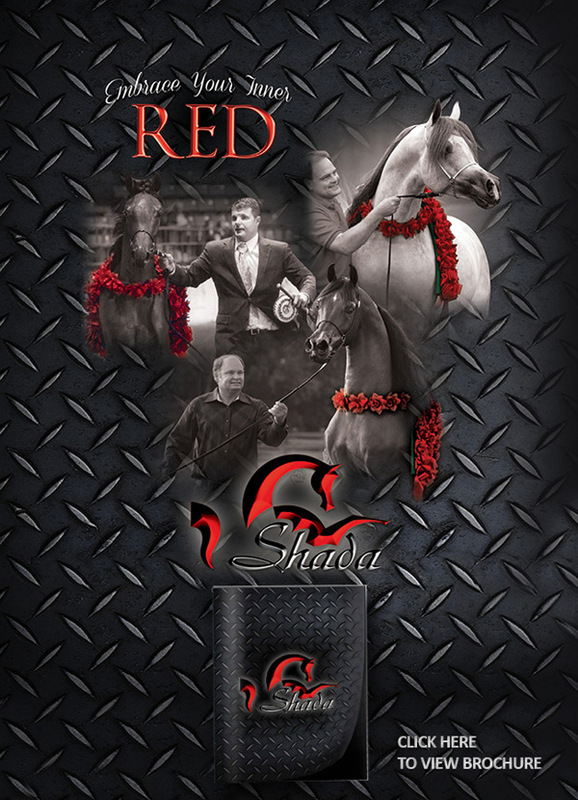 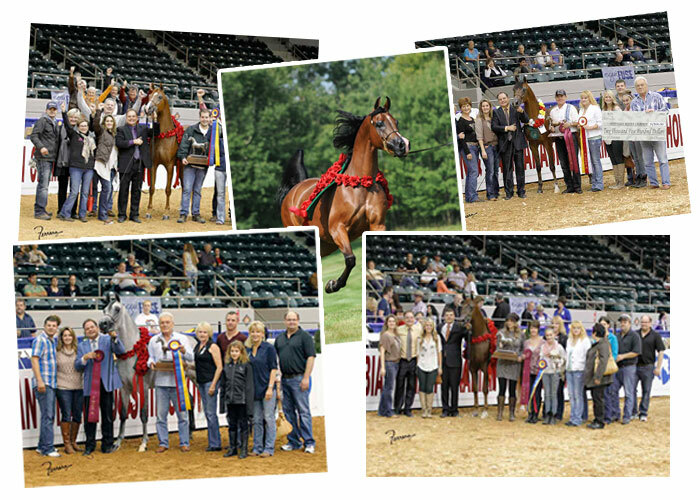 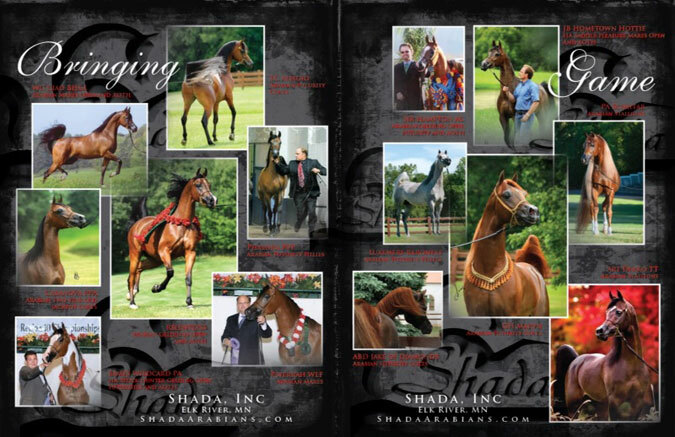 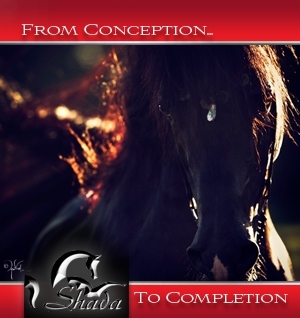 designed by arabhorse.com © Copyright 2007 Shada Inc. All rights reserved.